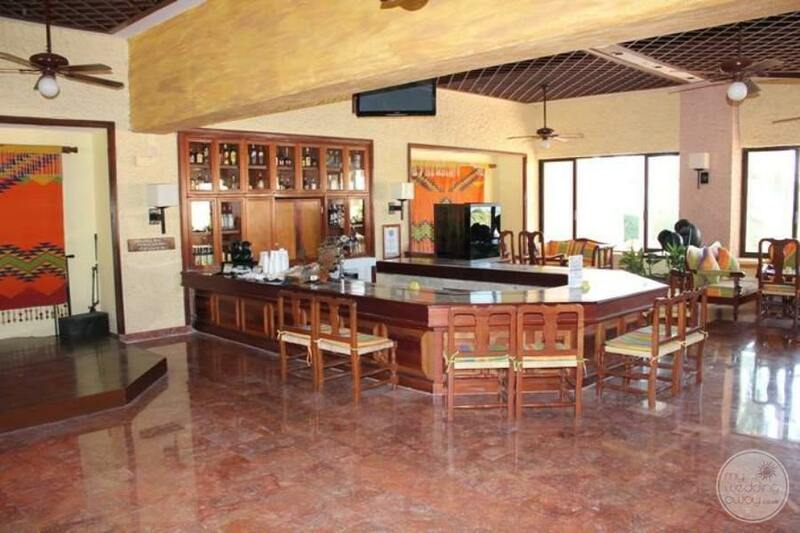 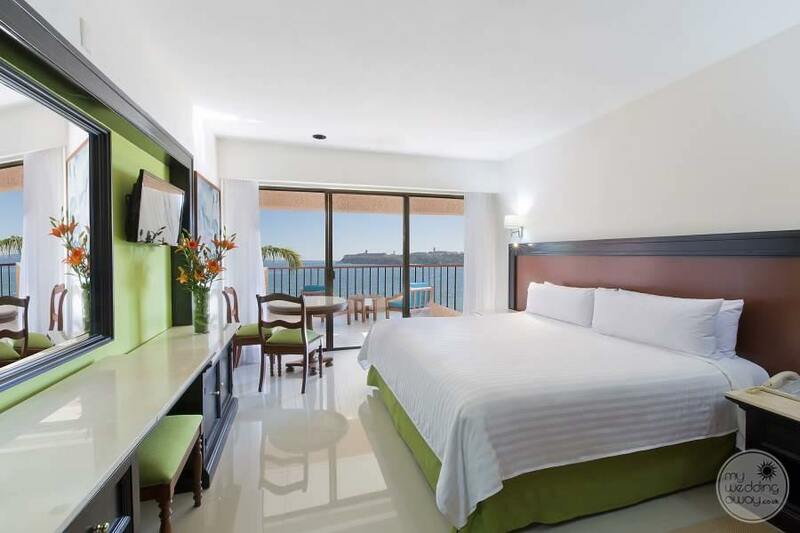 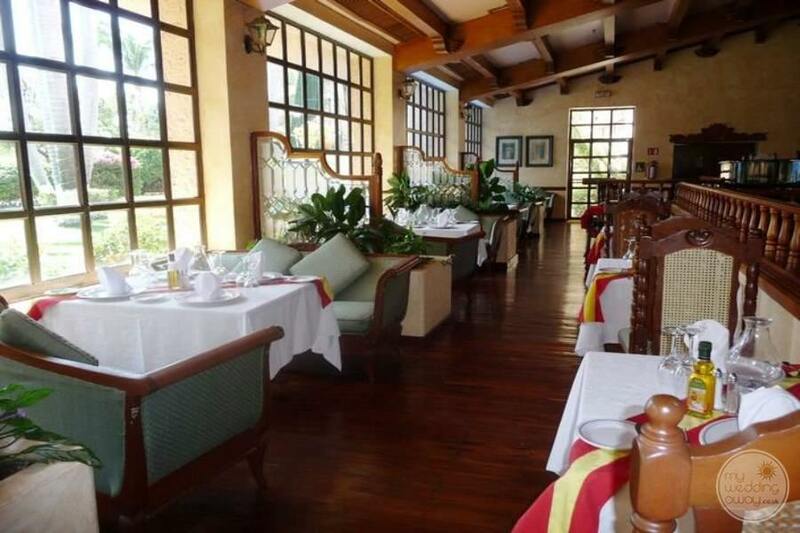 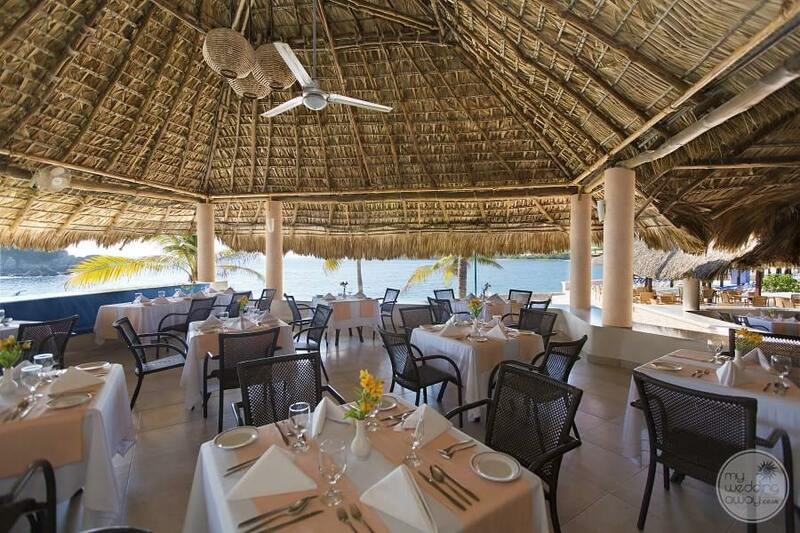 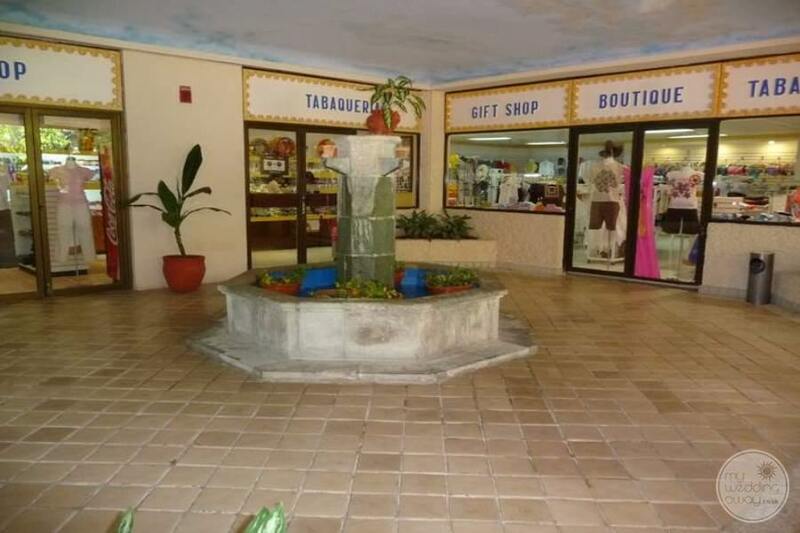 Ideal for: Couples looking for a resort that has a beautiful beach, nice rooms, and great restaurants. 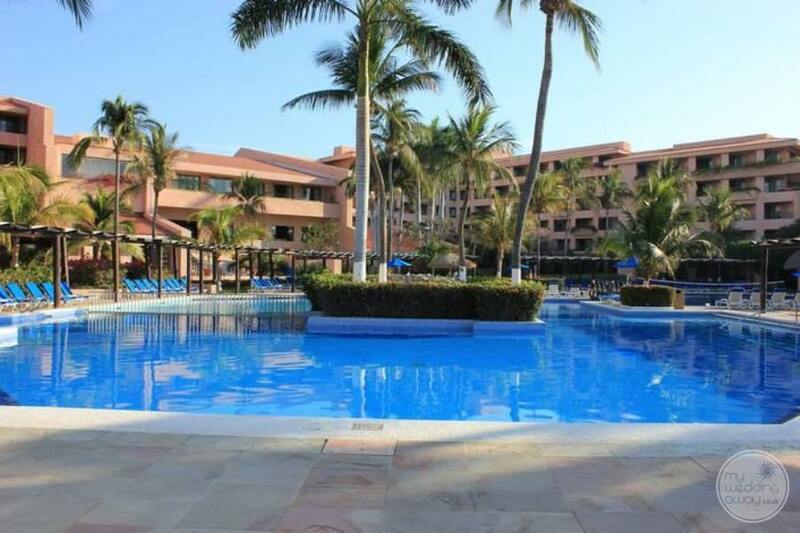 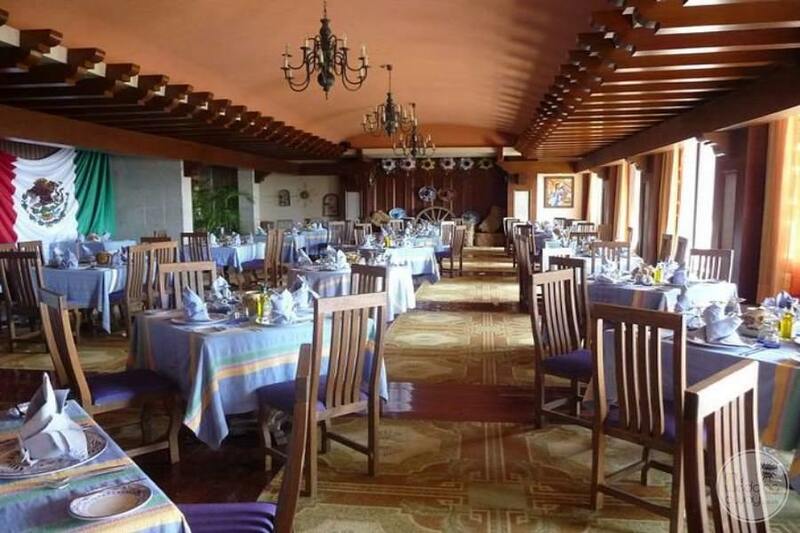 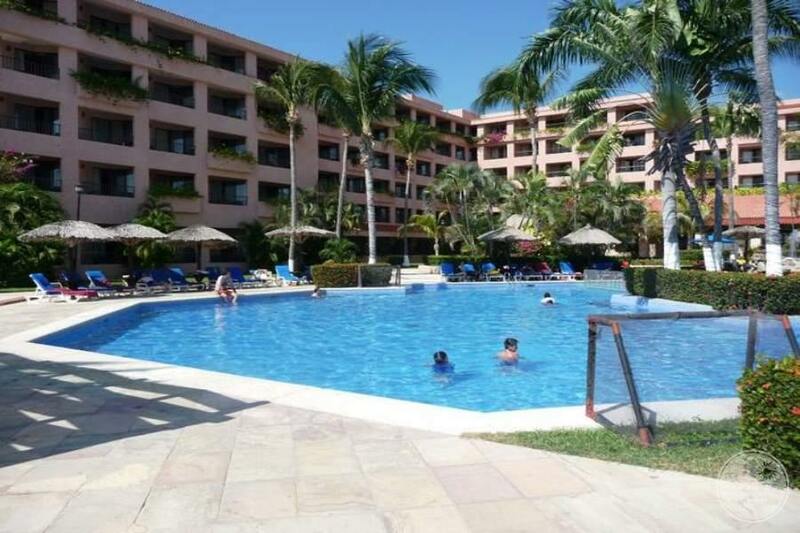 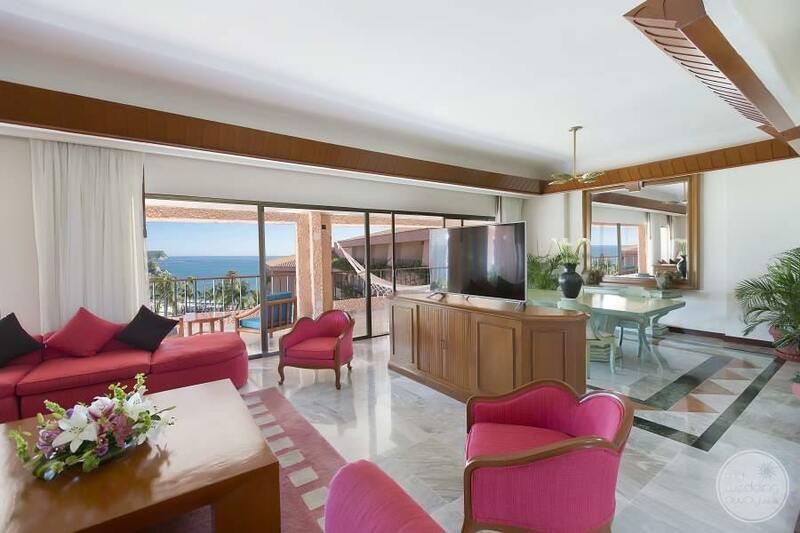 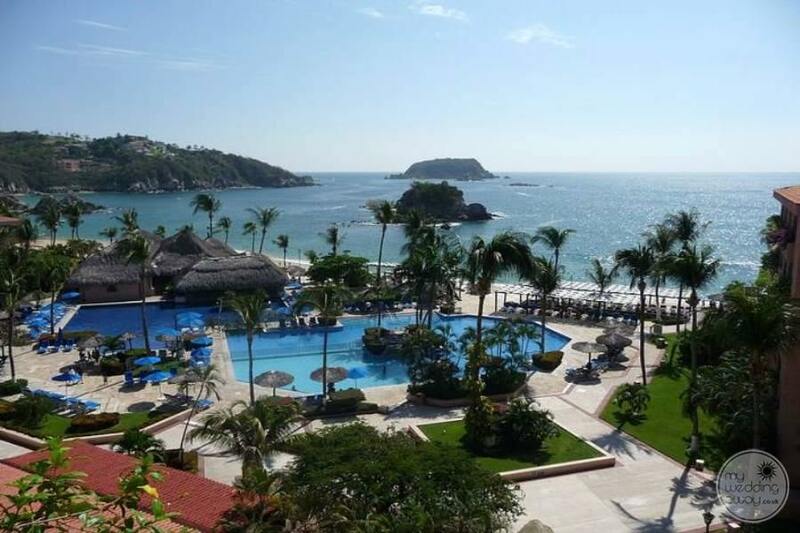 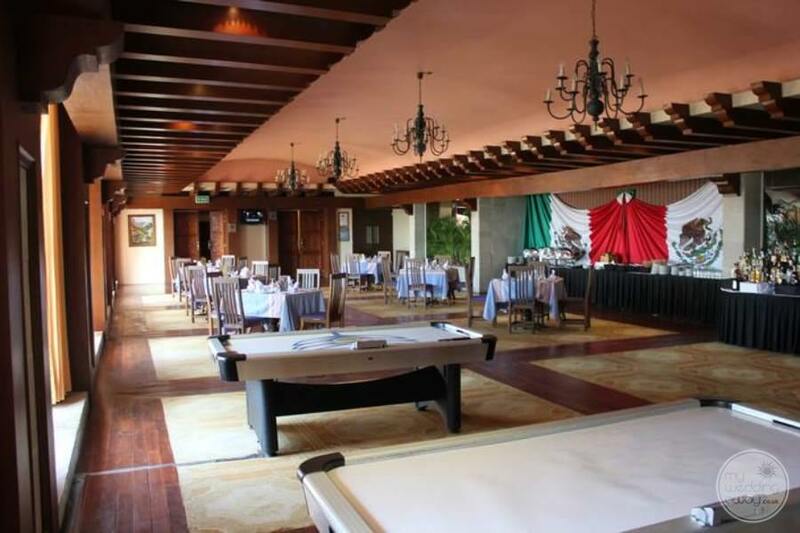 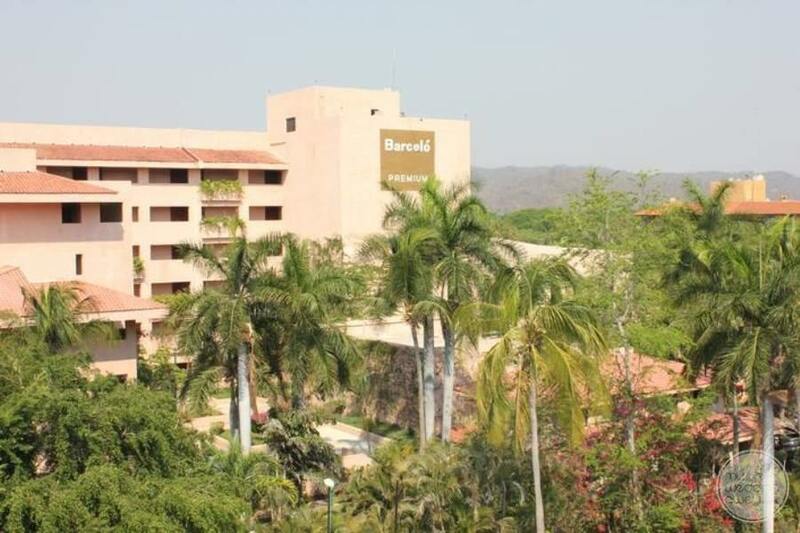 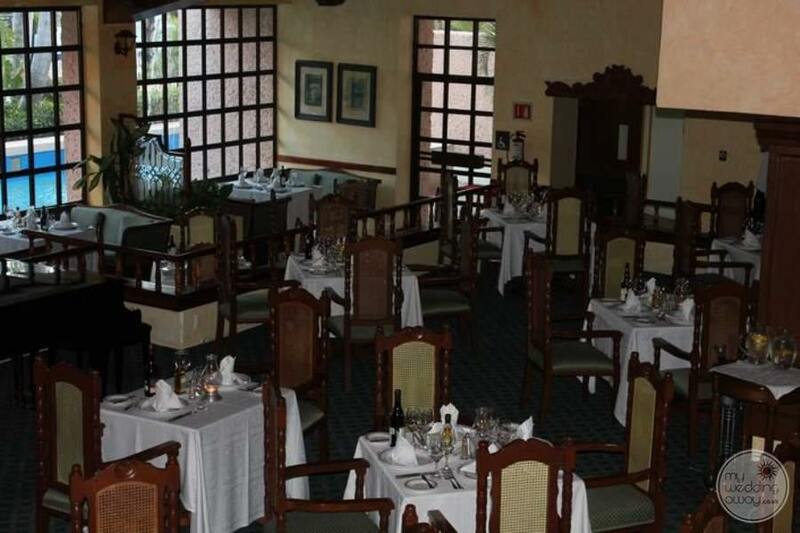 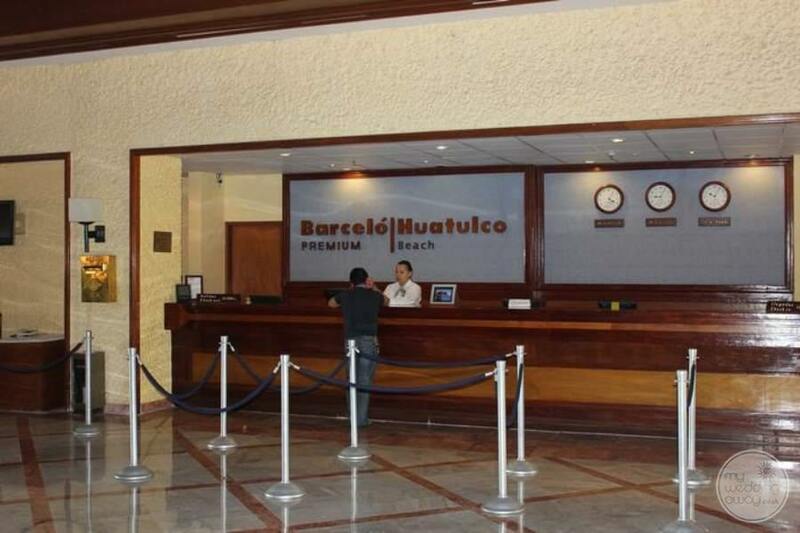 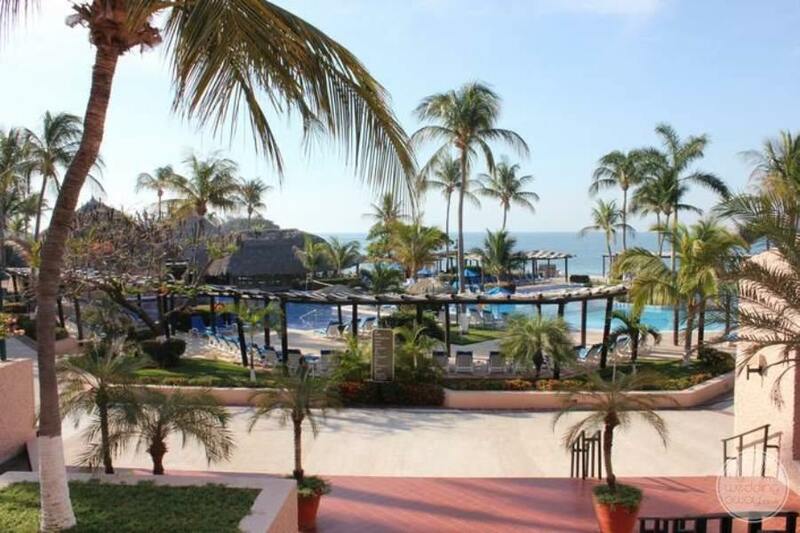 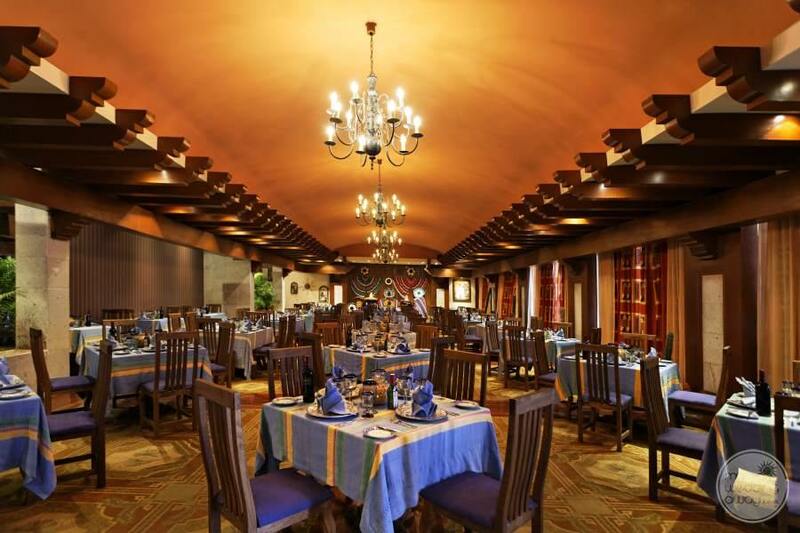 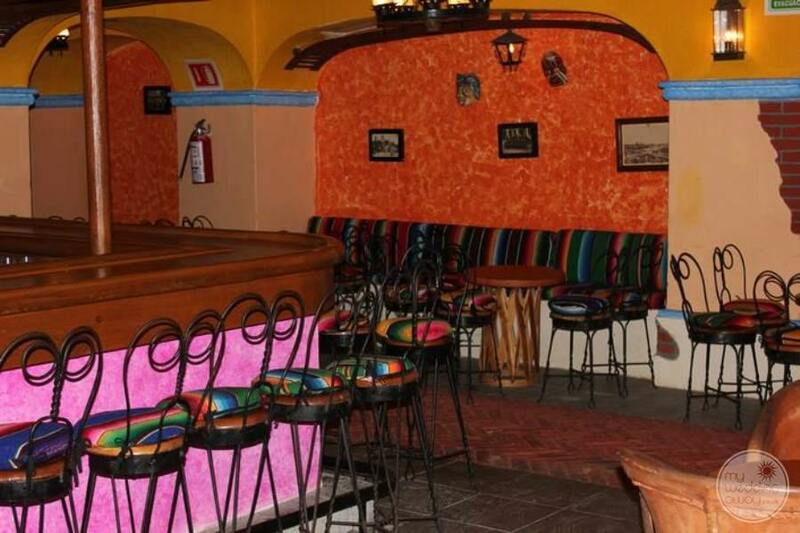 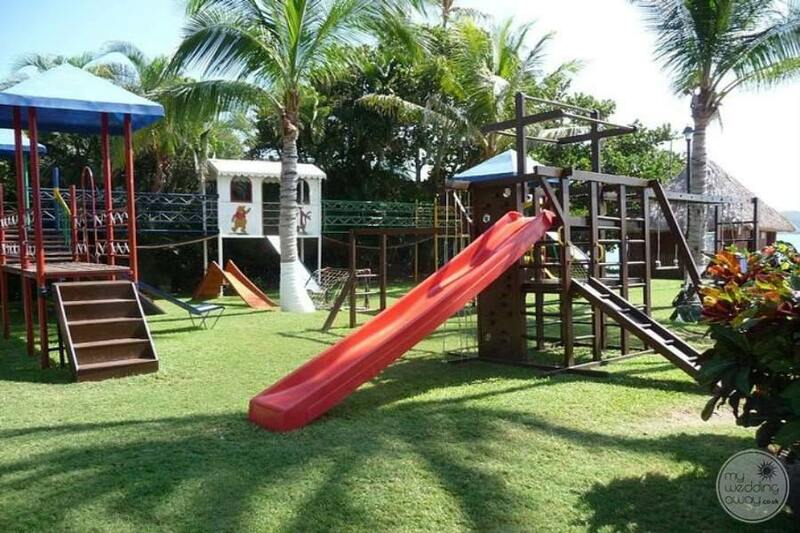 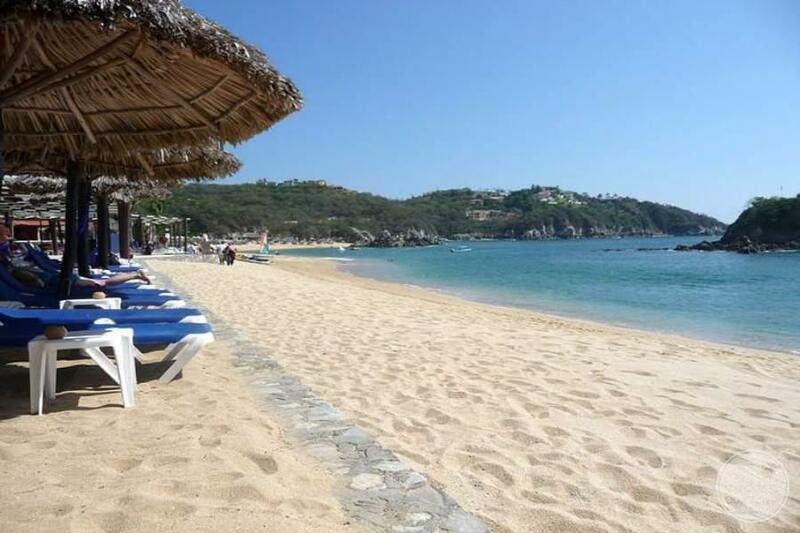 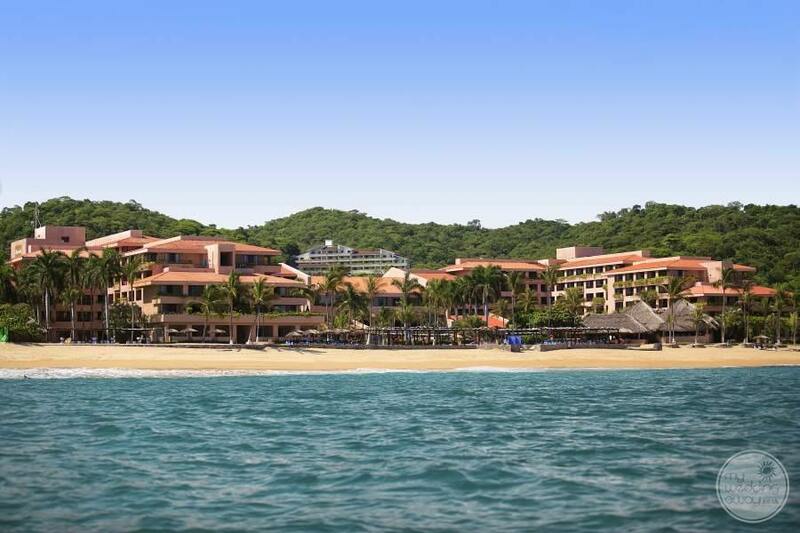 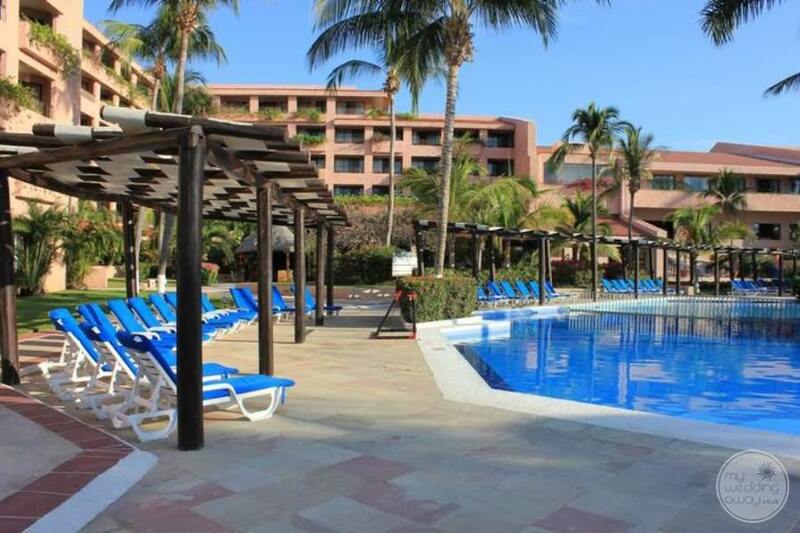 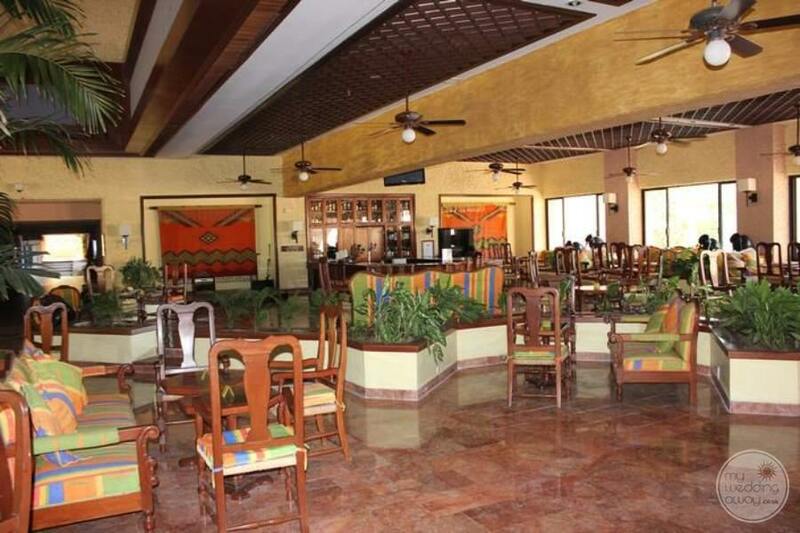 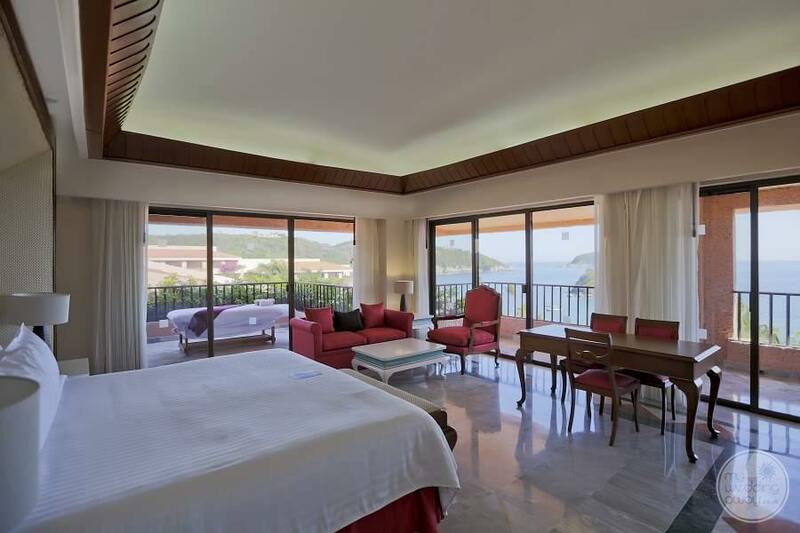 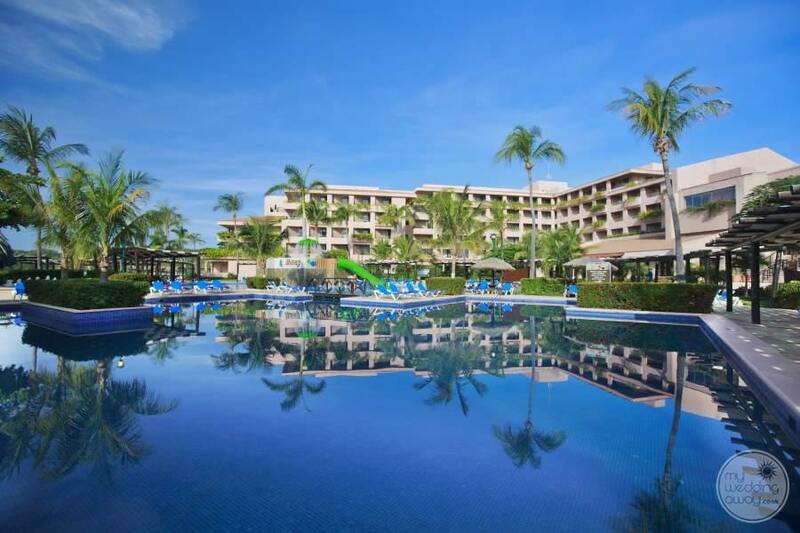 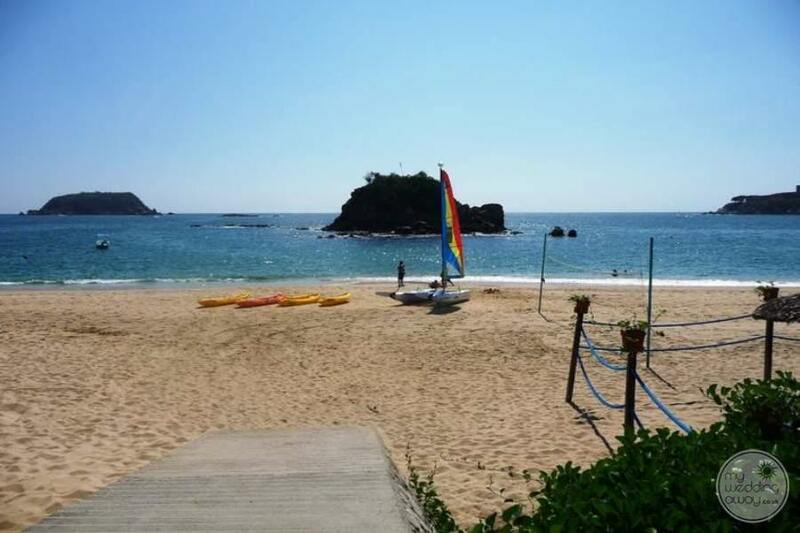 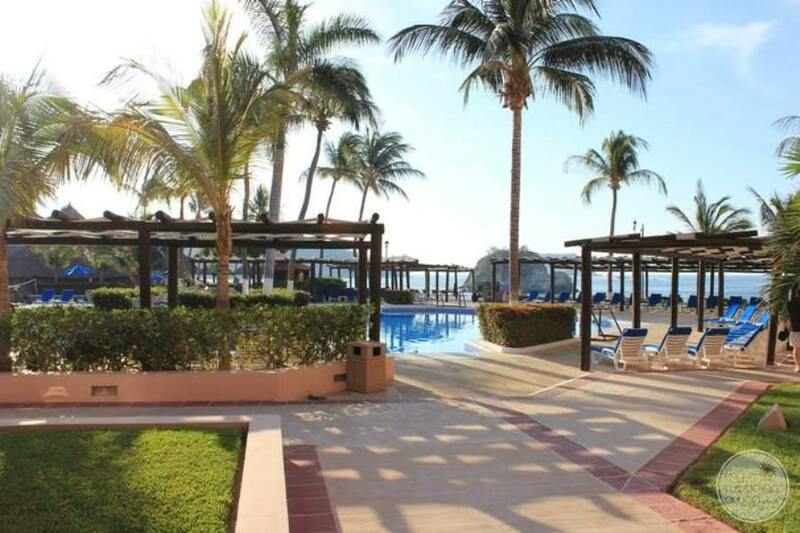 Barcelo Huatulco Beach is a great resort that has a fantastic beach in a charming location. 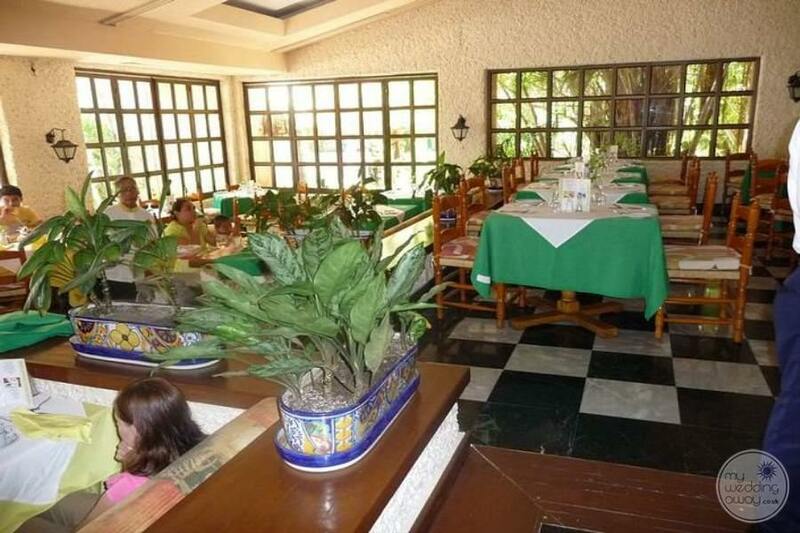 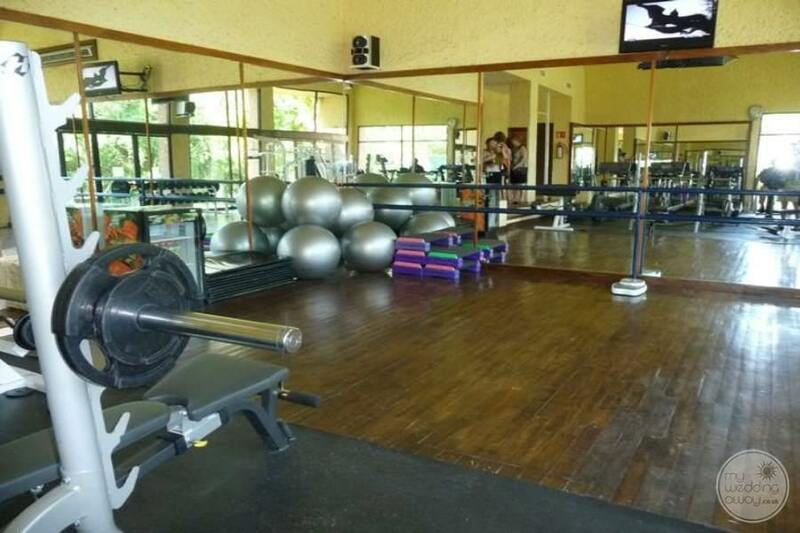 Something that we like to mention about this property is they have undergone room renovations. 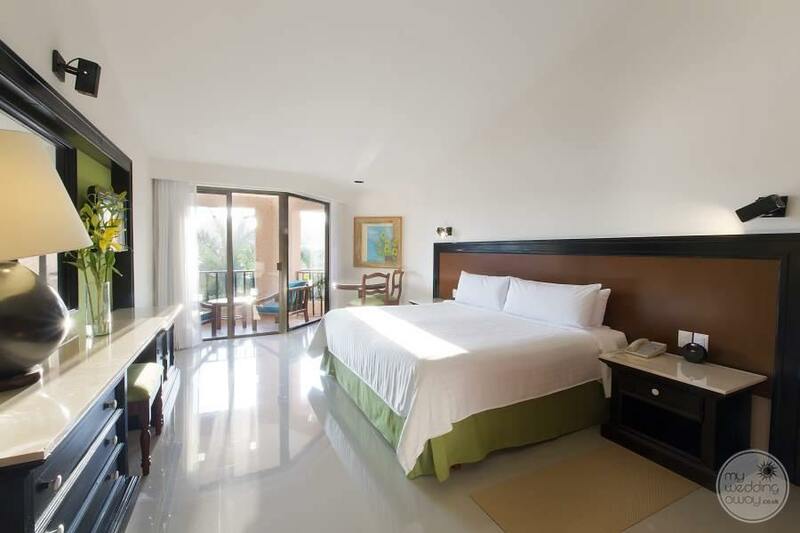 You and your guests will love the rooms, and they are perfect for relaxing in after a long day of activities. 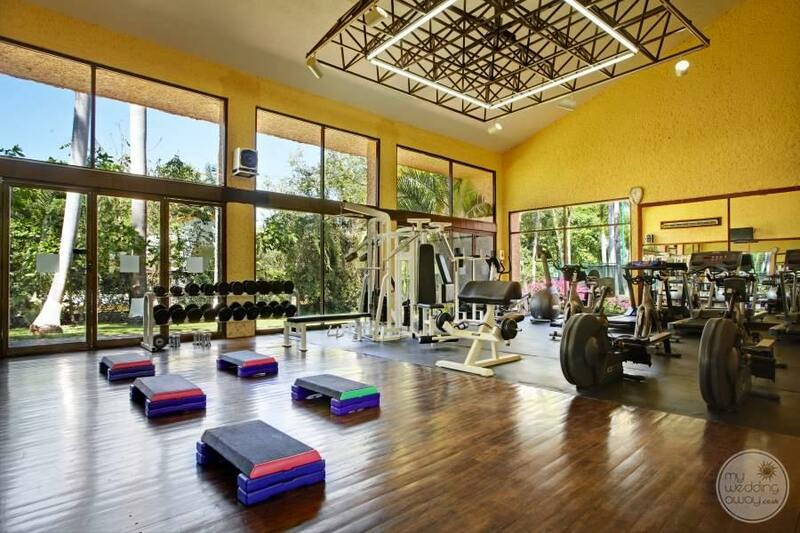 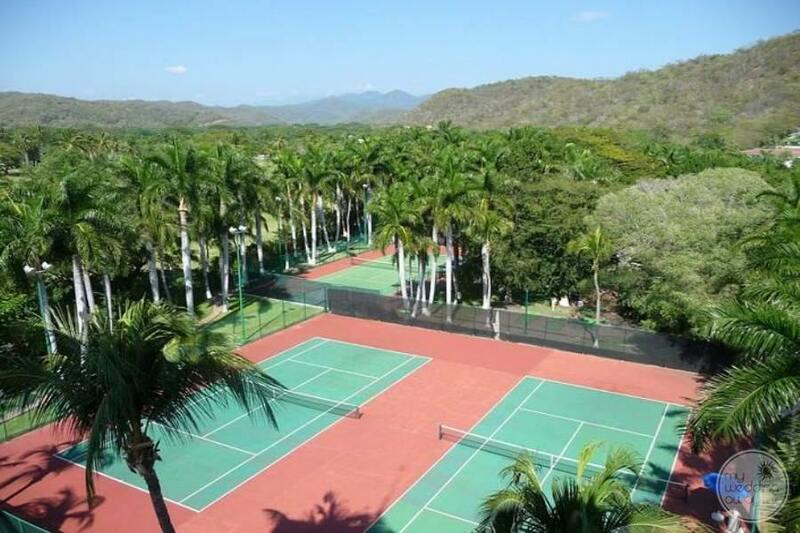 When you decide to leave the room, you will find great pools, tennis courts, a gym, and water sports that every member on your guest list is going to love. 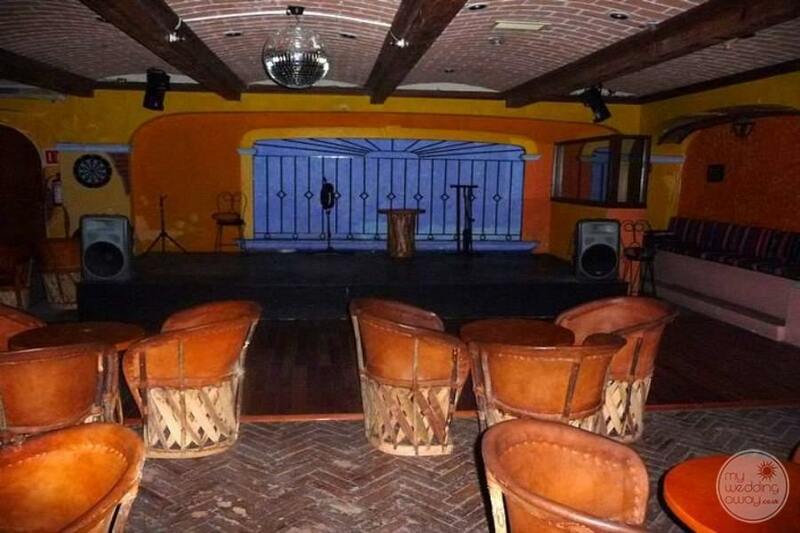 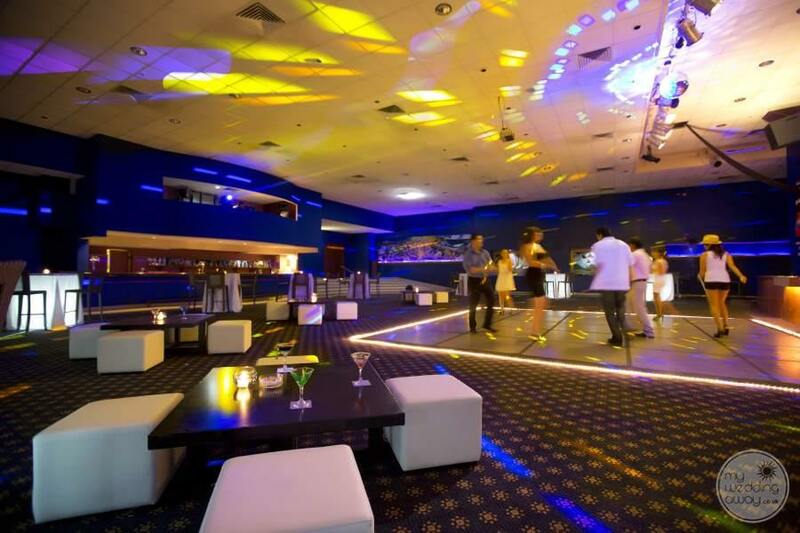 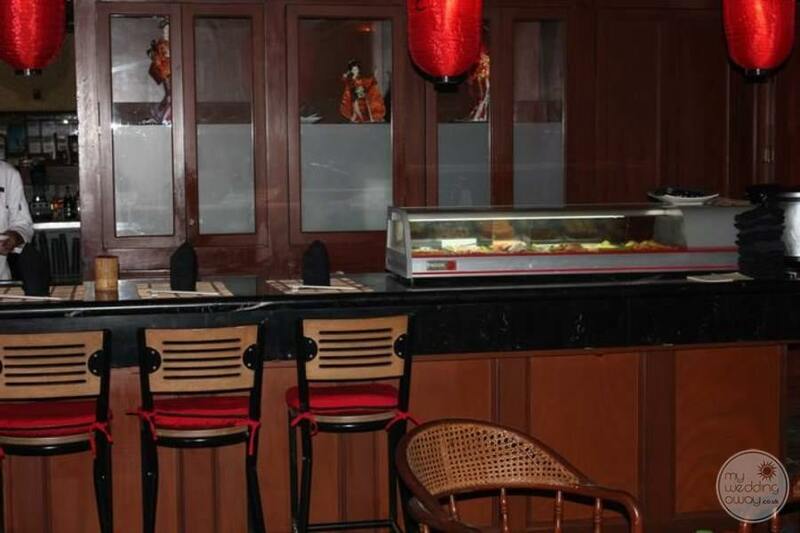 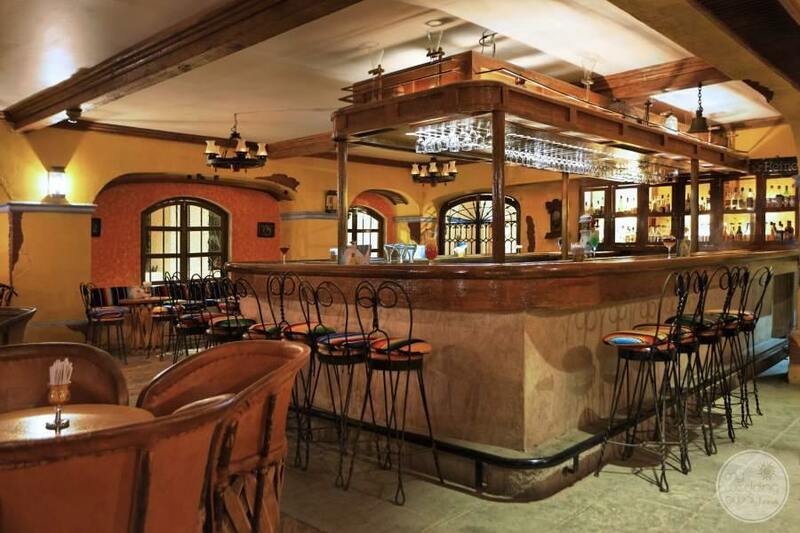 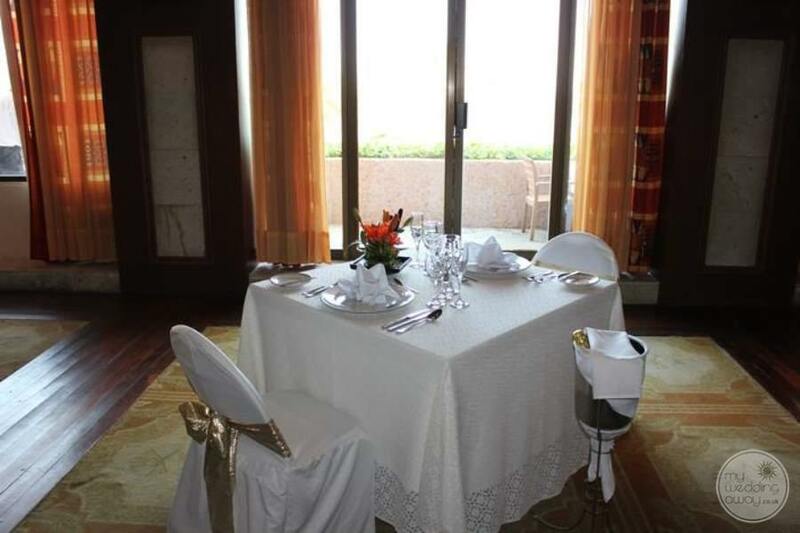 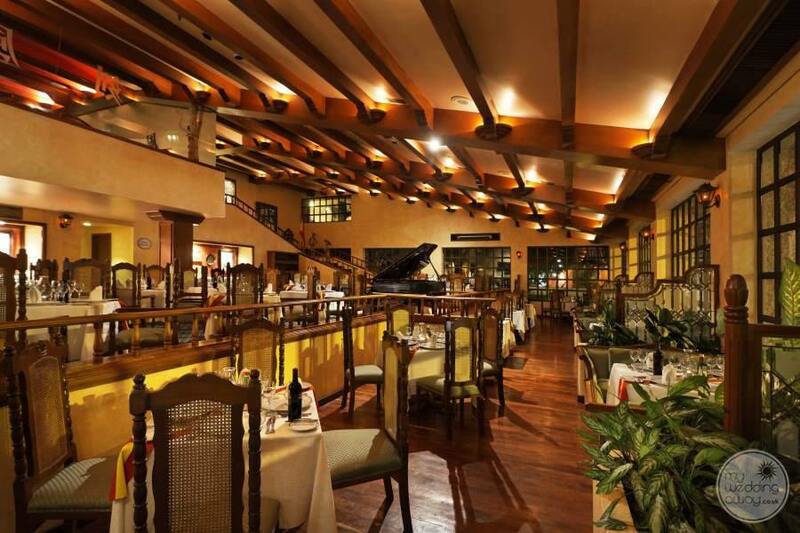 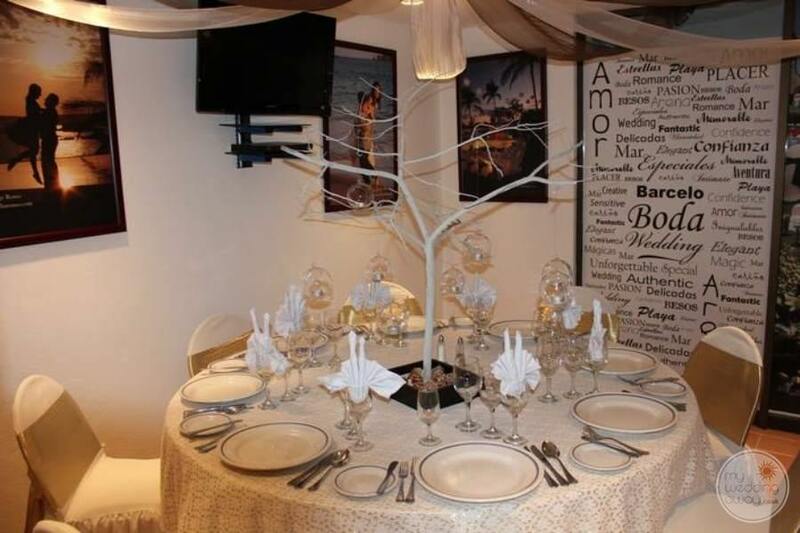 Six restaurants vary in options and make excellent venues for a wedding reception and pre-cocktail parties. 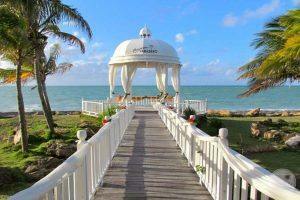 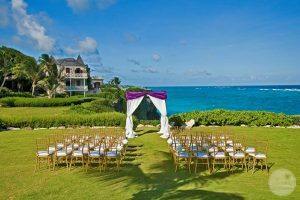 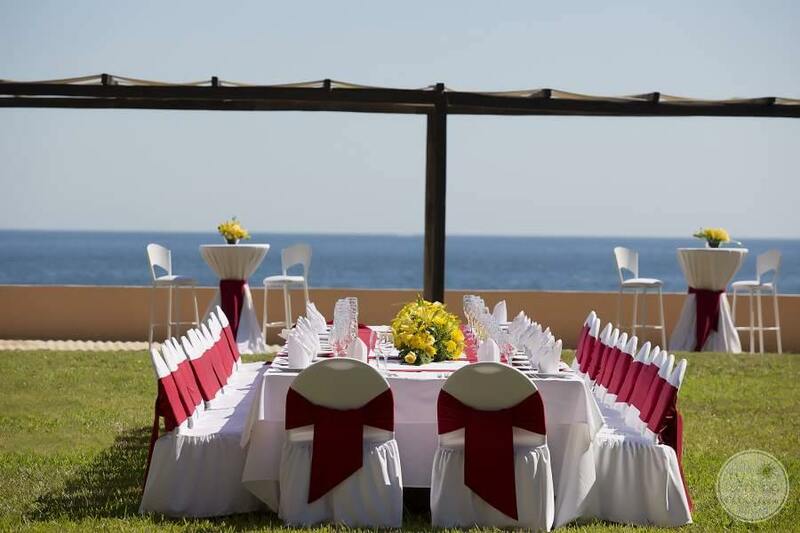 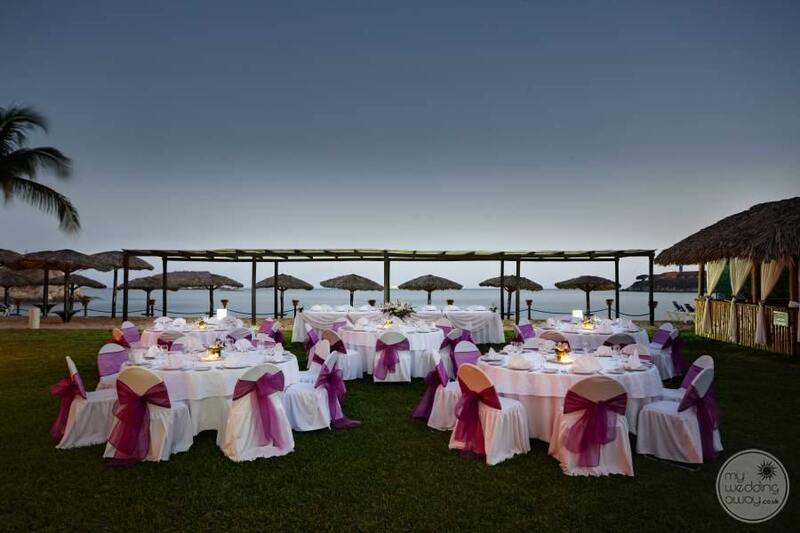 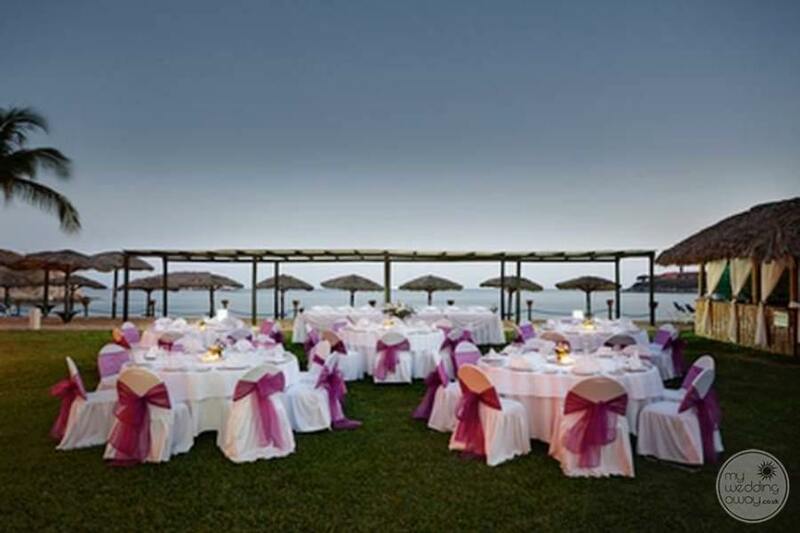 Now, when it comes to your wedding, Barcelo properties offer fantastic wedding packages. 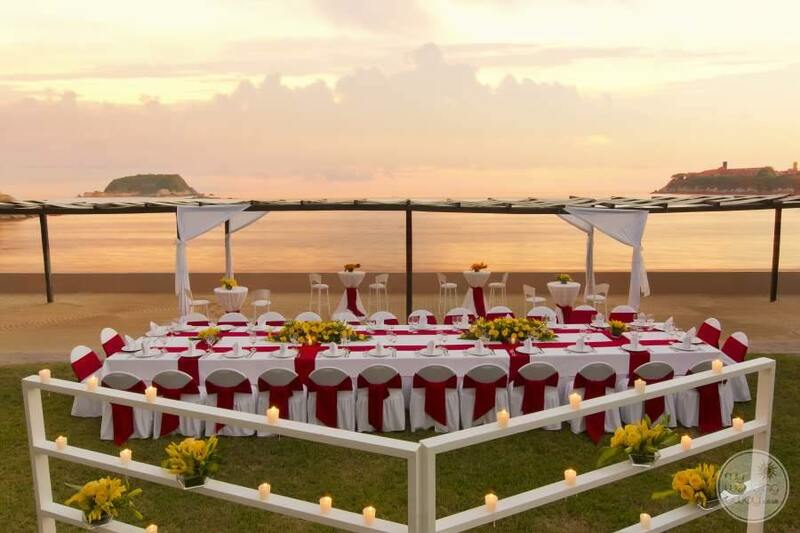 Whether you are looking for a beach ceremony, private reception areas, or extra luxuries, we want to help design the wedding of your dreams. 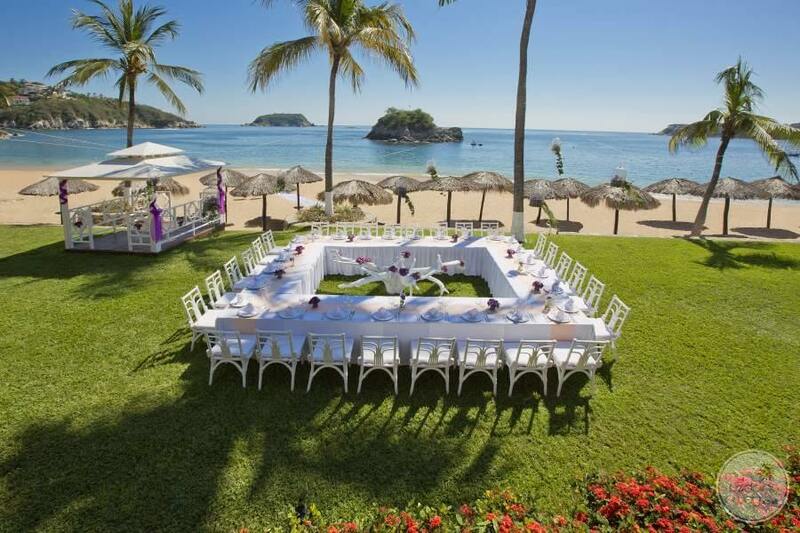 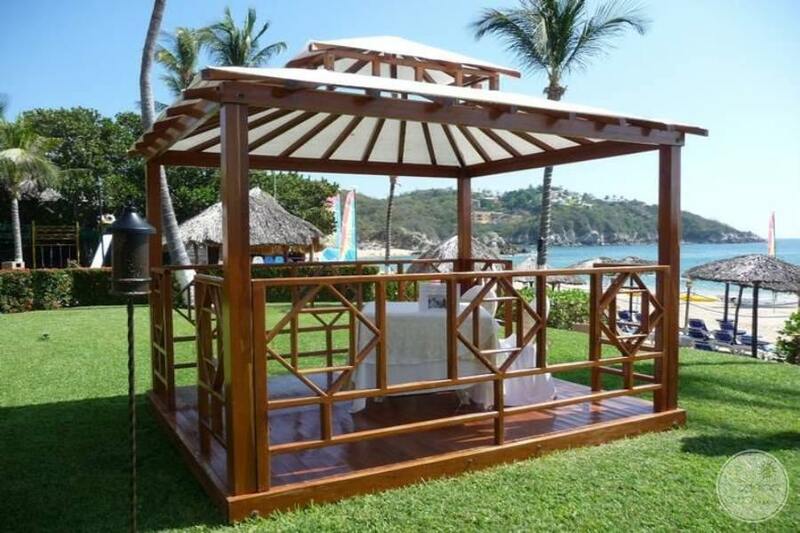 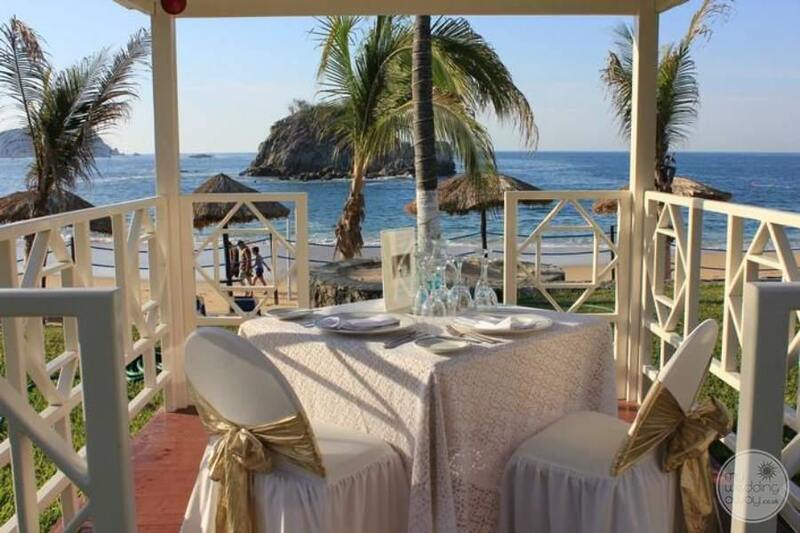 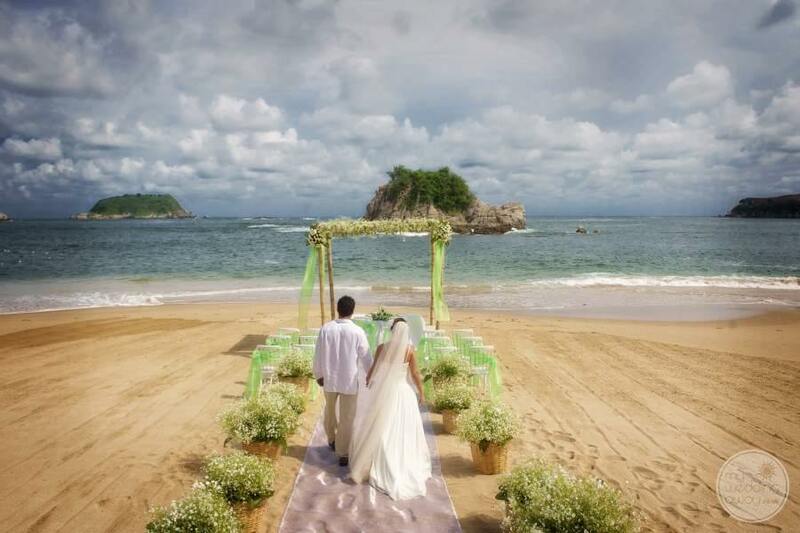 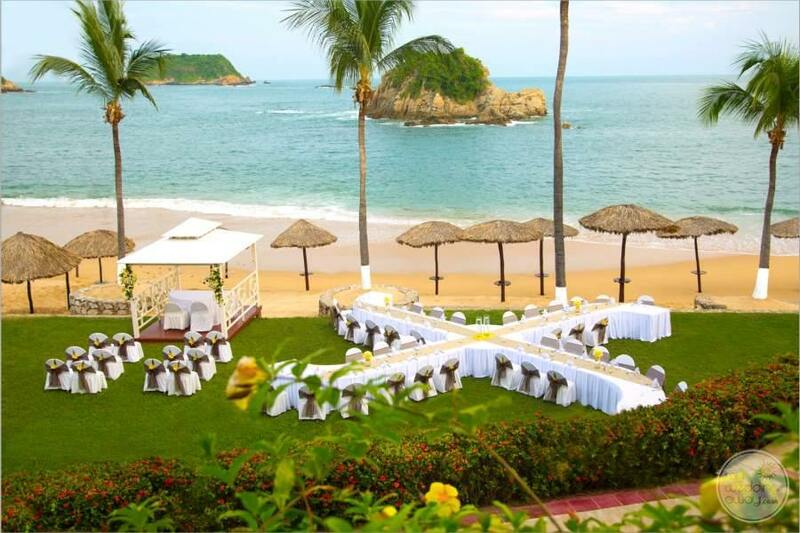 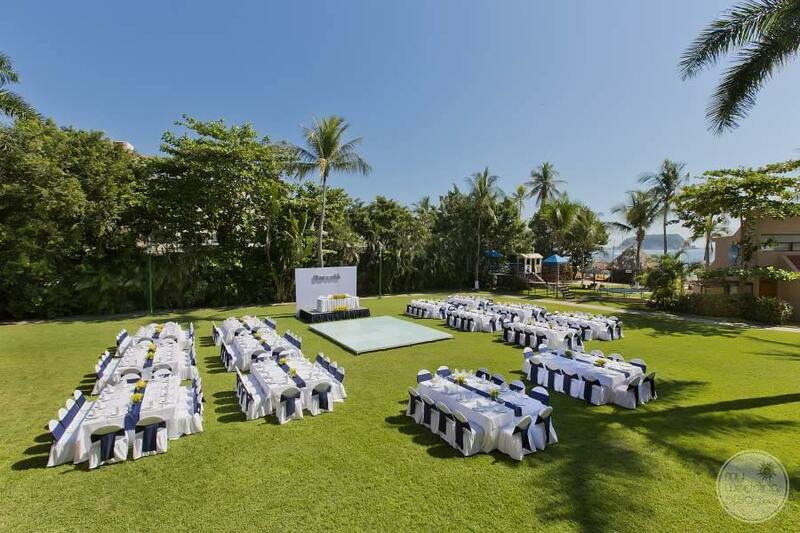 You and your guests will have fun in the sun when you have your destination wedding at the Barcelo Huatulco Beach. 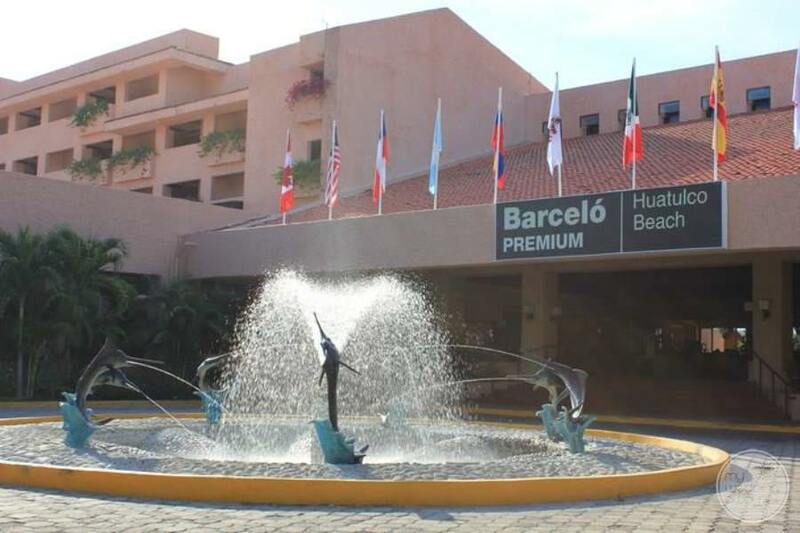 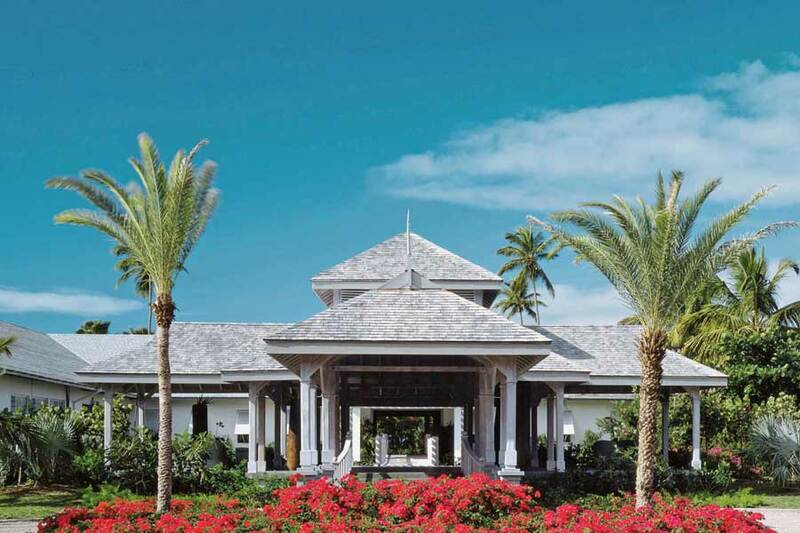 When you arrive at the international airport, you are only 15 minutes away from the property! 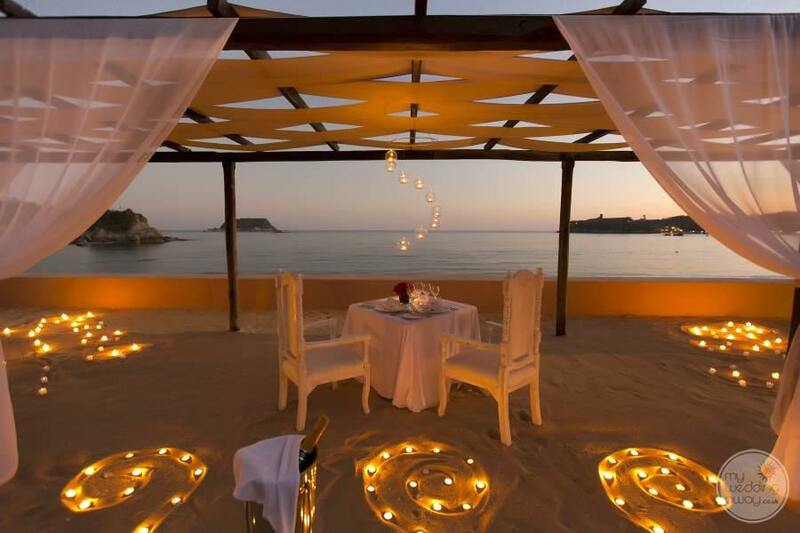 The location is perfect. 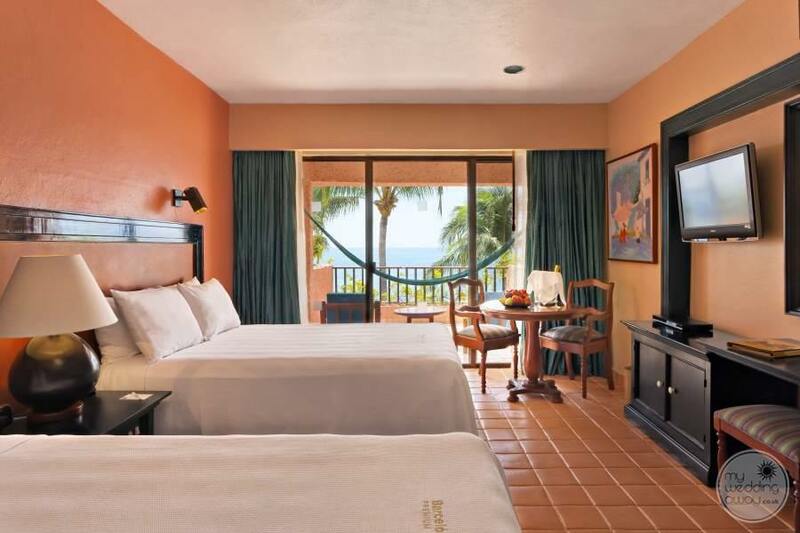 You are in a unique vacation spot that has everything you need. 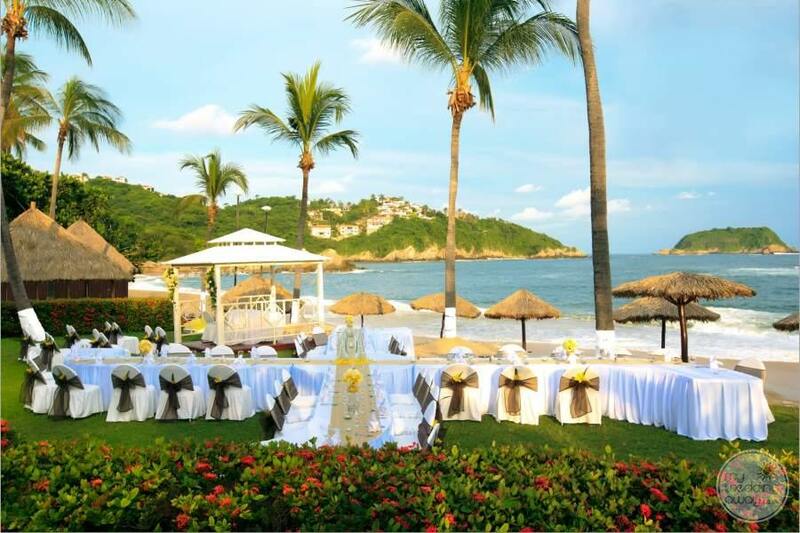 Lastly, if you decide to leave the resort, you will find excursions, a golf course, and tours that will make your destination wedding that much more fun.